Choose the right city for property price growth before choosing suburbs and streets. That's a key lesson learned from a fresh study of the past decade of house price performance. For example, don't always follow the old saying that prices double every 10 years. 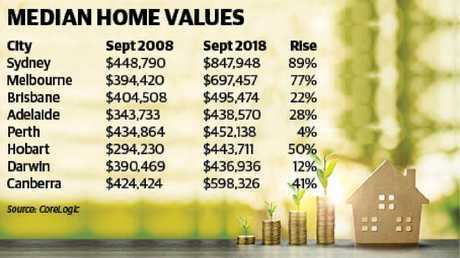 Home prices in once-booming mining towns including Port Hedland, West Gladstone, Roxby Downs and Newman are still more than 40 per cent below their levels of a decade ago, the research found. "Successful property investment is about long-term economic fundamentals, not supposed short-term financial gains," Mr Koulizos said. "And that usually means investing in locations with diverse, multifaceted economies, not areas that financially ebb and flow depending on the strength - or weakness - of a single industry." The past decade of home price rises has been mixed, depending where you live. • Choosing the right city was vital to tap into that city's stage in the property cycle. "The most important thing is the right city," he said. "The top-performing suburb in Adelaide was nowhere near the worst-performing suburb in Sydney. Pick the right city, then the right suburb and street." 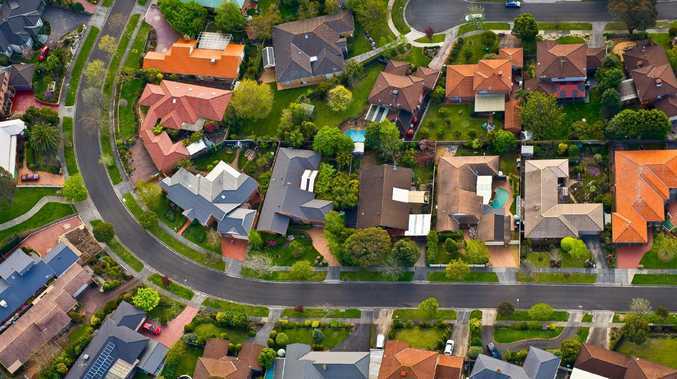 Metropole Property Strategists CEO Michael Yardney said people should not generalise about "the property market" because there were sub-markets across Australia. 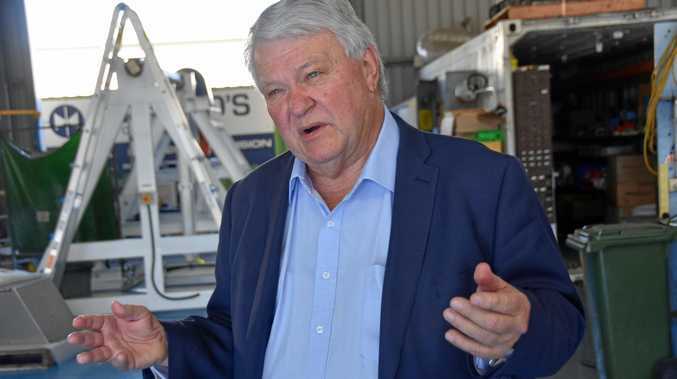 "Each state is at a different stage of its property cycle and within each state the markets are segmented by geography, price points and type of property," he said. "If you can't get more finance you can't buy more properties," he said. Another lesson was that the crowd was usually wrong. "Crowd psychology influences people's investment decisions, often to their detriment," Mr Yardney said. "Investors tend to be most optimistic near the peak of the cycle, at a time when they should be the most cautious." And they were most pessimistic near the bottom of the cycle when there was the least downside. Mr Yardney said most investors, including himself, knew less than they thought they did about property, finance and economics. "The markets will humble you if you don't check your ego at the door. Always continue learning."